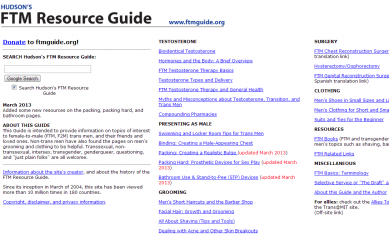 FTMInternational serves the Female-To-Male community. 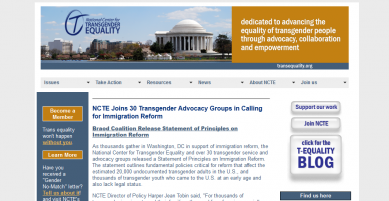 FTM International Leaders focus on Strong Rights, human rights, multiple oppressions, immigrant rights and anti-oppression work with all our members, families, friends, allies, donors, volunteers, chapter members and leaders. FTMI has many local chapters that meet for support, information and community building. 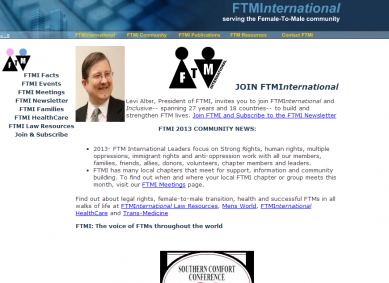 To find out when and where your local FTMI chapter or group meets this month, visit our website. 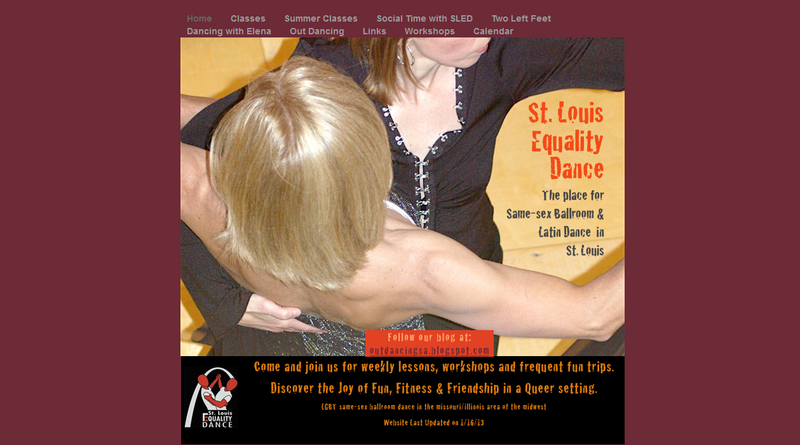 We meet the first Wednesday of every month at The SPOT in the Central West End in St. Louis. If you are youth (13-24) and are self-identified as transgender or gender variant or you wonder if you might be, say so in your request to join and you will be welcomed. 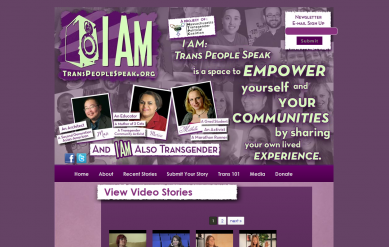 I AM: Trans People Speak is a project to raise awareness about the diversity that exists within transgender communities. 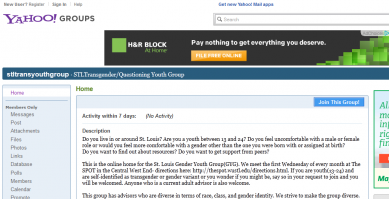 It gives a voice to transgender individuals, as well as their families, friends, and allies. 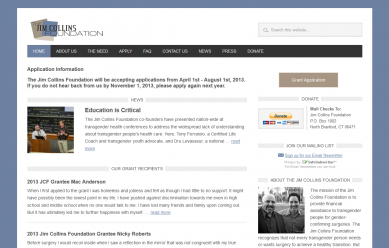 Together we can make our own media and continue to make a positive change in the representation of transgender people. We do this by focusing on the full individual. Transgender people come from a range of experiences and backgrounds, including age, race, ethnicity, gender expression, and sexual orientation. This is the space to empower yourself and your community by sharing your own experiences. We envision a world where persons of all genders are treated with respect and fully participate in all areas of society, free from fear of prohibition, harassment or violence based on their gender identity and/or expression. To that end we educate the public, advocate with state, local, and federal government, engage in activism, and encourage empowerment of community members through collective action. 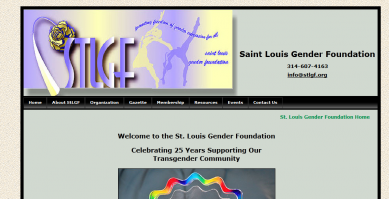 Founded 25 years ago, the St. Louis Gender Foundation strives to provide a safe place for people to explore their gender differences. Gender Foundation meetings provide our members an opportunity to network with other individuals exploring similar feelings and provide educational programs from experts in the fields of interest to our members.